Gina Nelthorpe-Cowne, Meghan Markle’s former agent, has revealed that the Suits actress “can’t wait to be a mother.” Chatting in the new Sky documentary, Harry and Meghan: A Love Story, Gina explained: “She said to me, ‘I would absolutely love to have children, and I can’t wait to be a mother.’” Meghan told her wish while they were travelling together in the Cayman Islands for work. Prince Harry and Meghan Markle are tying the knot on May 19, at St George’s Chapel, Windsor. 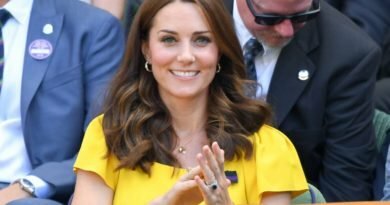 After May 19, she’ll become an official member of the British Royal family. 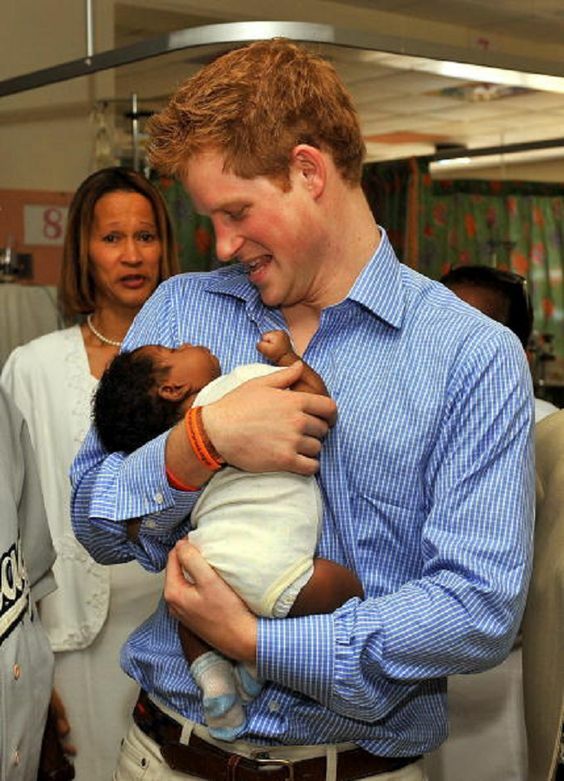 Prince Harry has also opened up previously about his desire to have children one day. 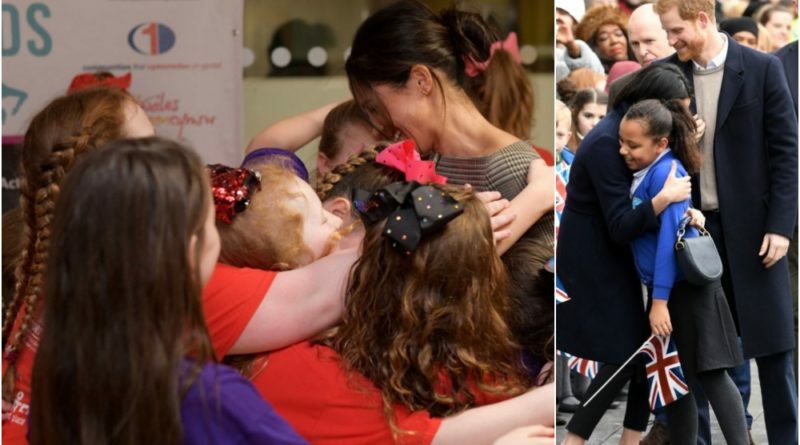 During the interview, Gina Nelthorpe-Cowne, also talked about her and Meghan’s last meeting Markle embarked on life in the UK. “Meghan and I were at lunch and she was really excited that day at lunch and I said to her you look fantastic Meghan. What’s going on in your life, you seem excited?” she shared. “And she [Meghan] said well yes, I have a date tonight. And I said really, with who, do I know him? She said yes I’m sure you’ll know him, I’m meeting Prince Harry. In a whisper she sort of said it. Harry and Meghan’s engagement was announced last November, and since then we have been eagerly waiting for their big day. It was confirmed that Meghan Markle’s father will be there to walk his daughter down the aisle of St. George’s Chapel on her special day. Both of Meghan Markle’s parents will be there for her big day. 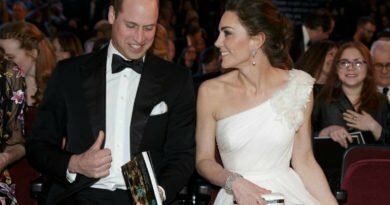 Both Thomas Markle and Doria Ragland will arrive a week earlier to the wedding, so they can have enough time to meet Harry’s family-including the Queen, Prince Philip, Prince Charles, Camilla, Duchess of Cornwall and Prince William and Kate Middleton -and get to know them before the wedding. Laso, all three siblings of Diana — Charles, 9th Earl Spencer, Lady Jane Fellowes and Lady Sarah McCorquodale — will be in attendance and Lady Jane Fellowes will give a reading during the ceremony.